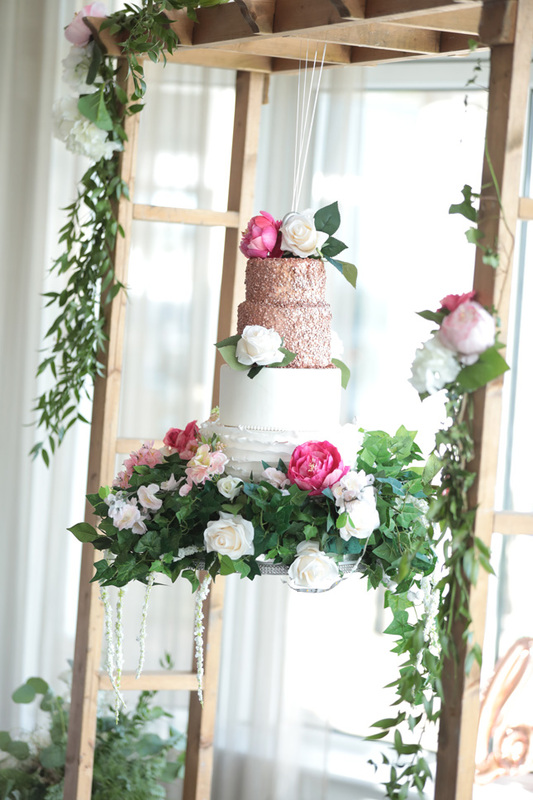 Wedding cakes are are a great opportunity to inject some style and personality into your décor - and they taste great too. 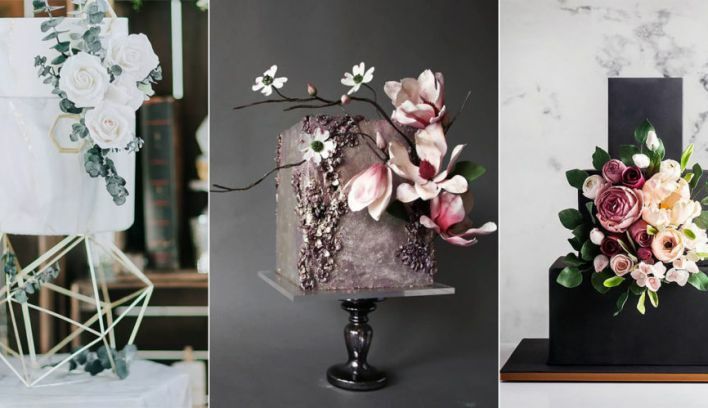 They're forever evolving, as this little look at wedding cake trends for 2019 shows. 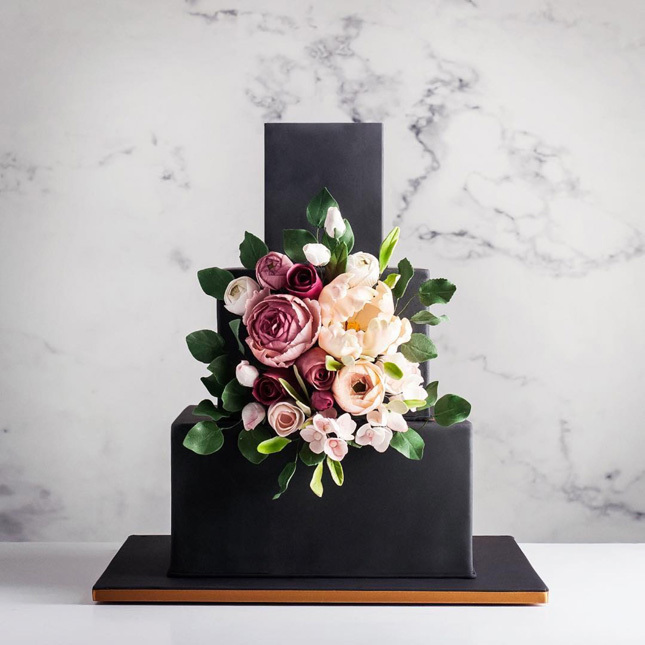 White icing is so 2018, darling. 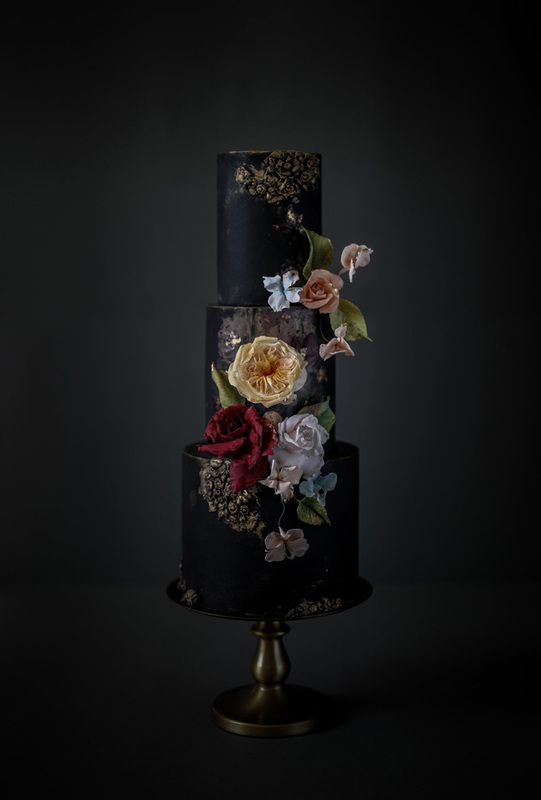 Venture to the dark side with a navy, charcoal grey or even black wedding cake. 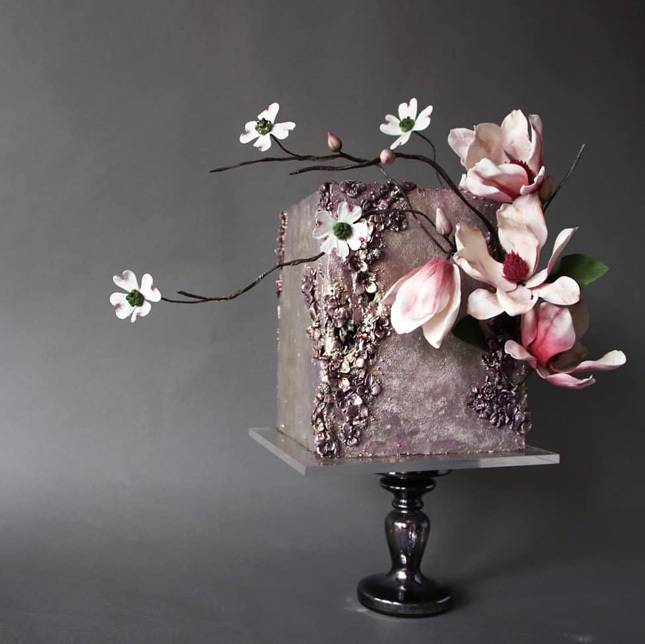 Gilded touches and floral adornments in muted shades are literally the icing on the cake. We know what you're thinking; a disaster waiting to happen, right? Maybe the danger adds to the appeal of a floating cake? 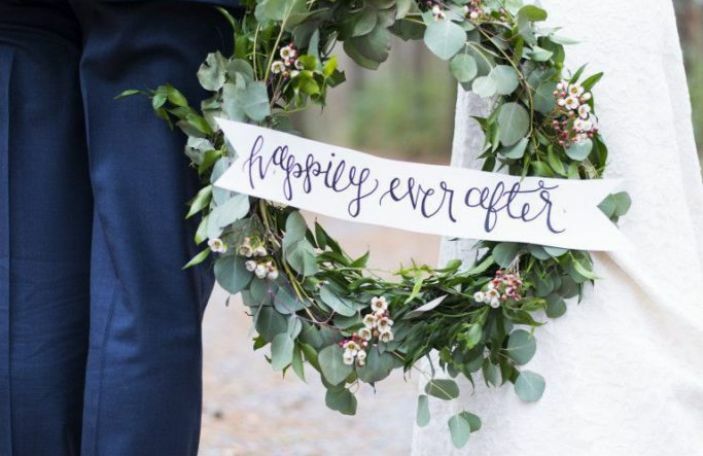 Regardless, brave brides and grooms the world over are embracing this trend. All we know is, if it ends up on the floor, we're employing the five-second rule. 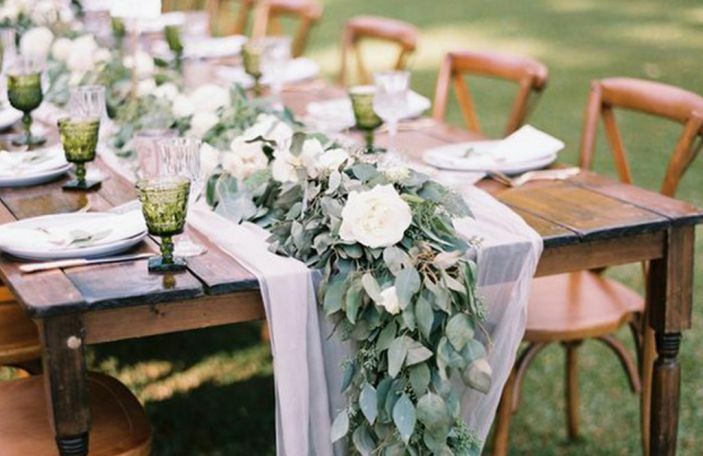 If you're not feeling quite this adventurous, what about a floating tier? 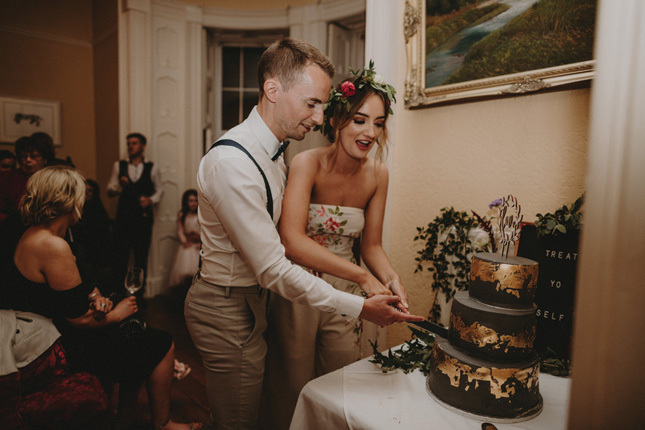 From the wedding of Siobhan and Brian... More pics to be revealed soon! 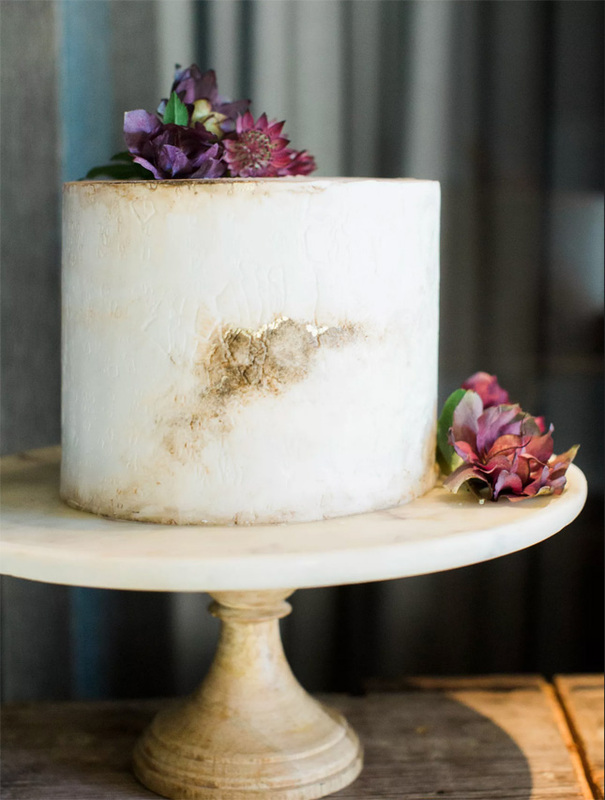 The clean lines of minimalist wedding cakes are taking a back seat in 2019, with rustic textures having a moment. 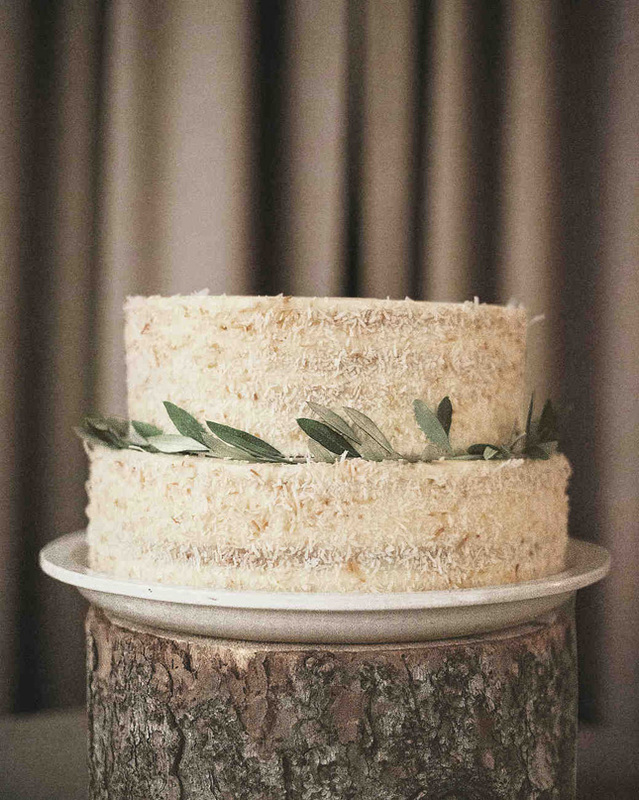 Think distressed icing, coconut dusting and dried foliage garnishes. 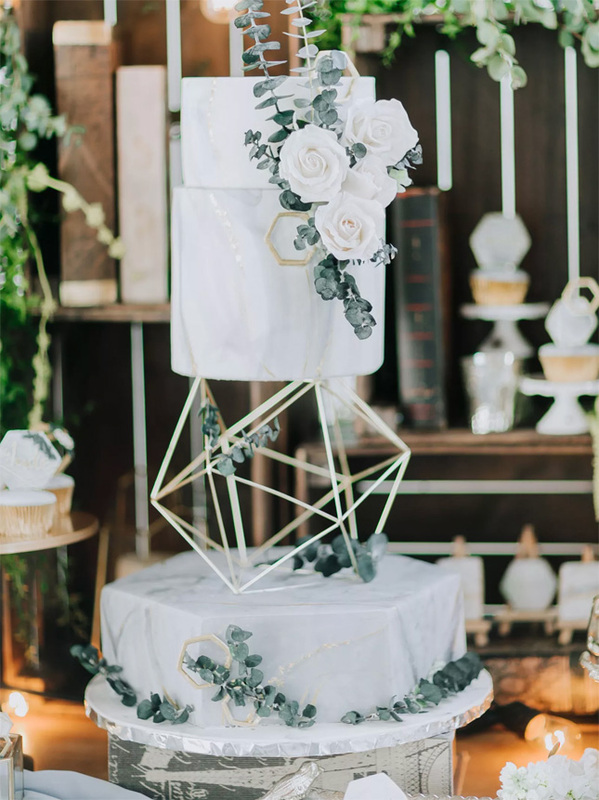 Have geometric wedding cakes finally had their day? 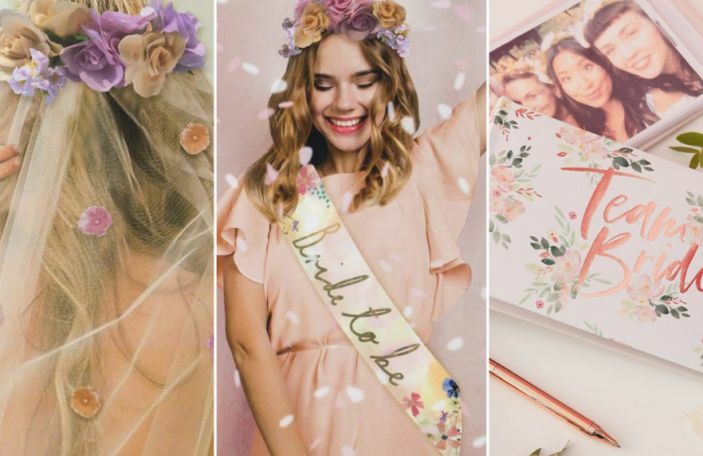 The uber-trend engulphed all things fashion, interiors and indeed weddings for the last few years, but simple square formations are the new kid on the block and we're here for it. 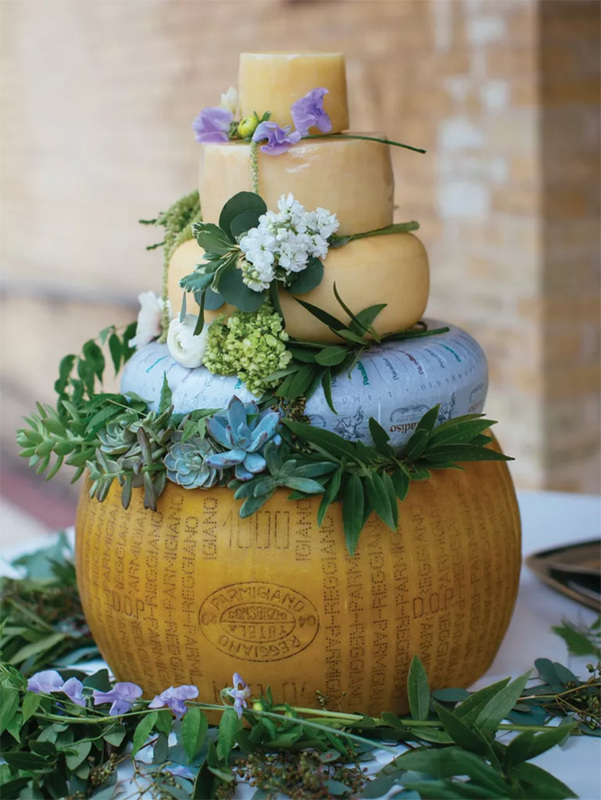 Cheese wedding cakes continue to increase in popularity with many couples opting for both, rather than either/or. I mean, there's gotta be real cake too, right? 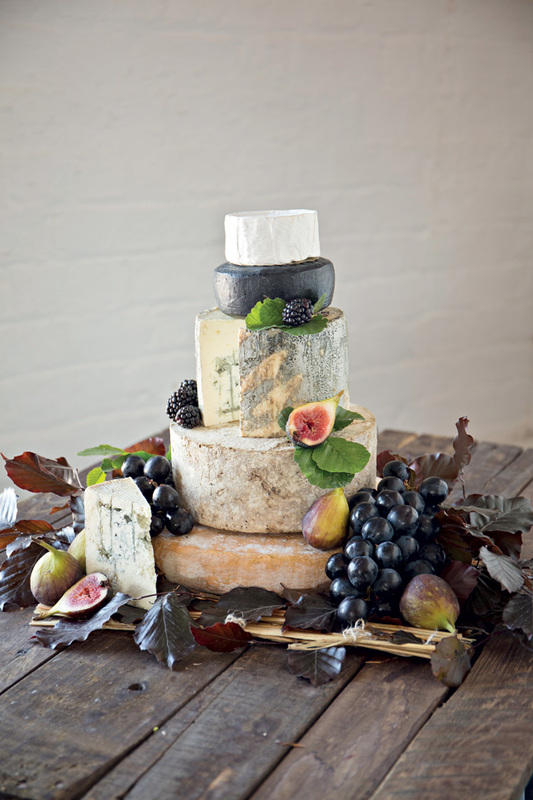 Serve yours with crackers and grapes after dinner, or save it for your next day celebrations. 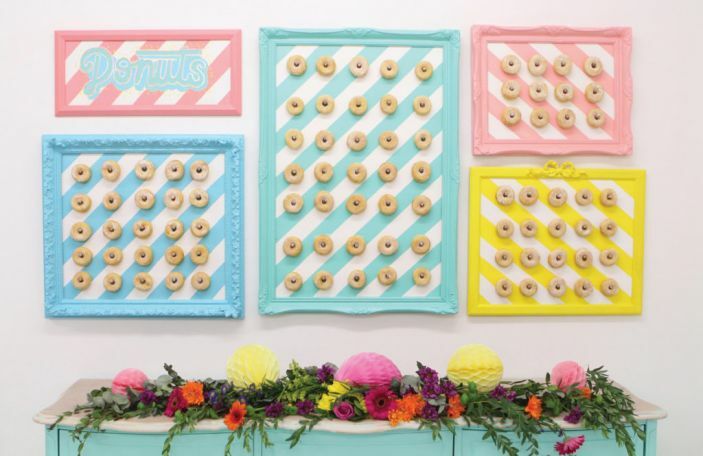 Whenever you choose to dig into to, we're willing to bet your guests won't be complaining. 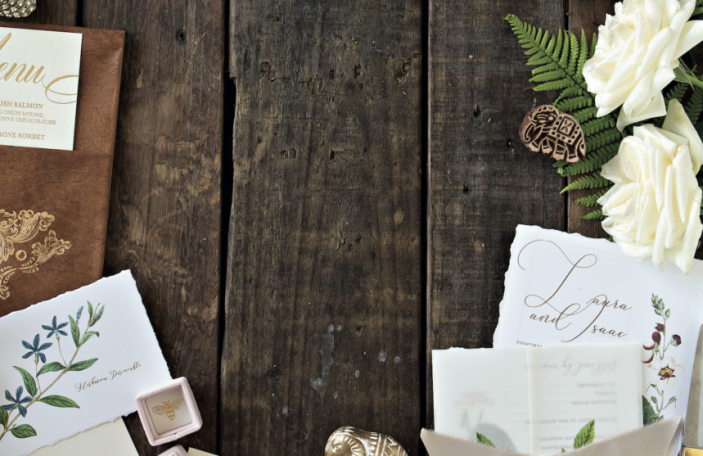 Image by Ann Marie Photo Co.
See anything you like? 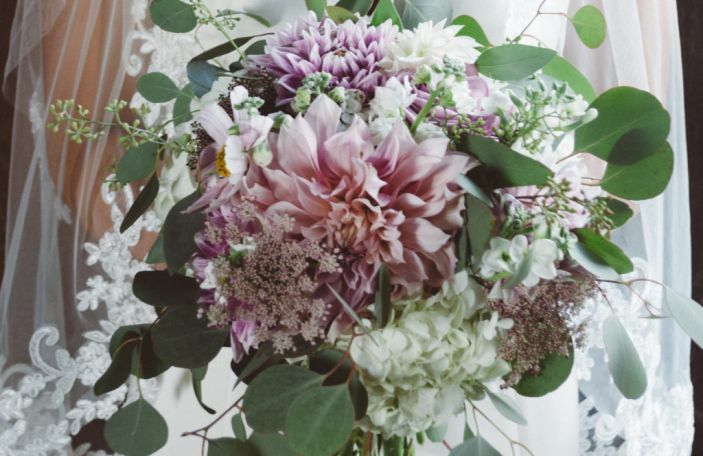 Don't forget to pin your faves to Pinterest. Are we Pin-pals? Click here to join in the fun.